IMA is a leading agency for Digital Influencer Marketing. With tailored strategies and campaigns, we help leading international brands to tell their story, building on the authority and reach of the top digital influencers, bloggers & vloggers. 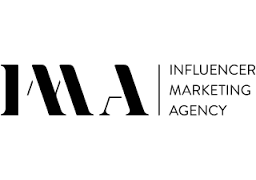 IMA is a full service influencer agency. Its team of specialists includes strategists, project managers, designers, creatives, developers and social media experts, supporting the brand from defining the brands goals and objectives to complete campaign execution.